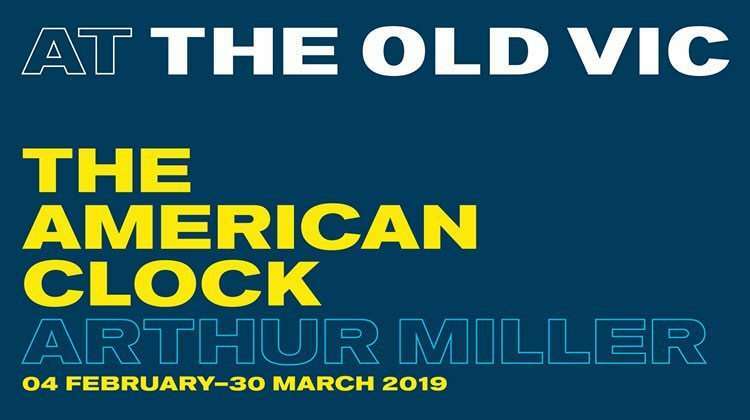 Visionary director Rachel Chavkin ( Natasha, Pierre & the Great Comet of 1812 , Hadestown ) presents Arthur Miller’s ground-breaking play about hope, idealism and a nation’s unwavering faith in capitalism. Set to a pulsating soundtrack that fuses 1920s swing and jazz with a fiercely contemporary sound, The American Clock is an unfolding story of America’s faith in a failing economic system. In an American society governed by race and class, we meet the Baum family, this once rich family must navigate their forever changed lives in the aftermath of this unprecedented financial crisis. Written by Arthur Miller. Directed by Rachel Chavkin (Natasha, Pierre & the Great Comet of 1812, Hadestown) with set design by Chloe Lamford, costume design by Rosie Elnile, choreography by Ann Yee, lighting by Natasha Chivers, composer is Justin Ellington and sound by Darron L West. The role of Robertson/Taylor/Moe 3 will be played by Clarke Peters (4 Feb - 2 Mar) then by Sule Rimi (4 Mar - 30 Mar). 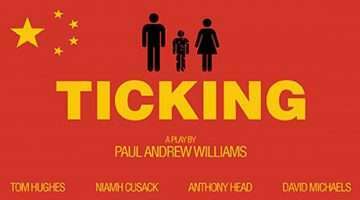 Why book The American Clock tickets with us?